It's Winter Sale time at Anti-Virus4U.com! Researchers found that people prefer to remain indoors in winter. Surfing the Web, reading news, browsing Facebook or shopping, whatever you do and what kind of device it is, we are here to protect your digital life. 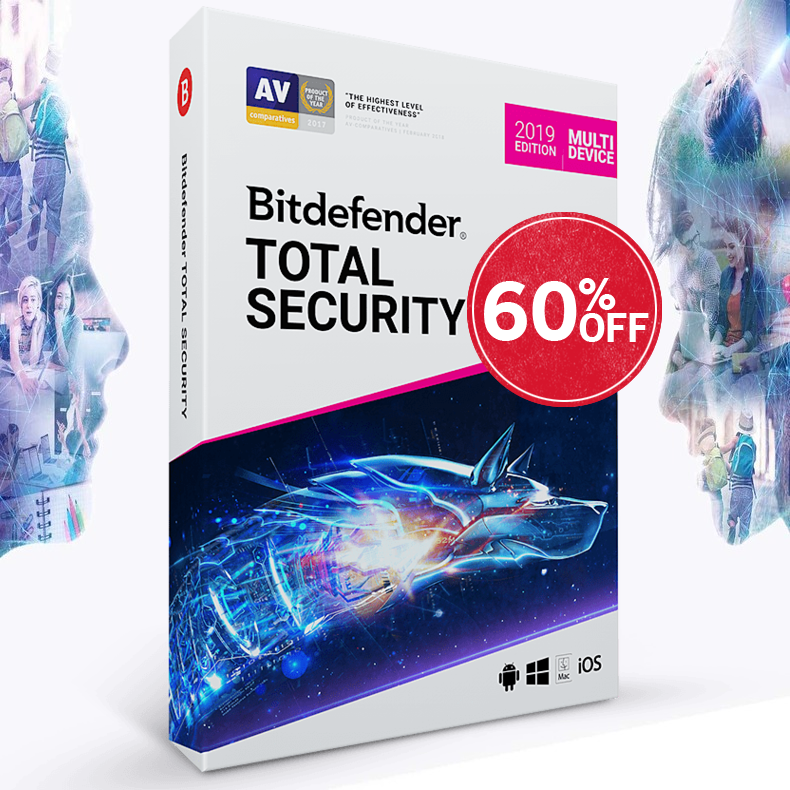 Find great prices on Bitdefender, Norton, IObit, ZoneAlarm, Panda Security, F-Secure, Kaspersky, ESET, McAfee, VIPRE, AVG and more.